The class of 1973 from Holy Trinity School Inverell, held a memorable reunion on 30 September 2017. It was some 44 years that many had last seen each other. Some admitted to being nervous not knowing what to expect but that soon changed as introductions were made and stories began to flow. 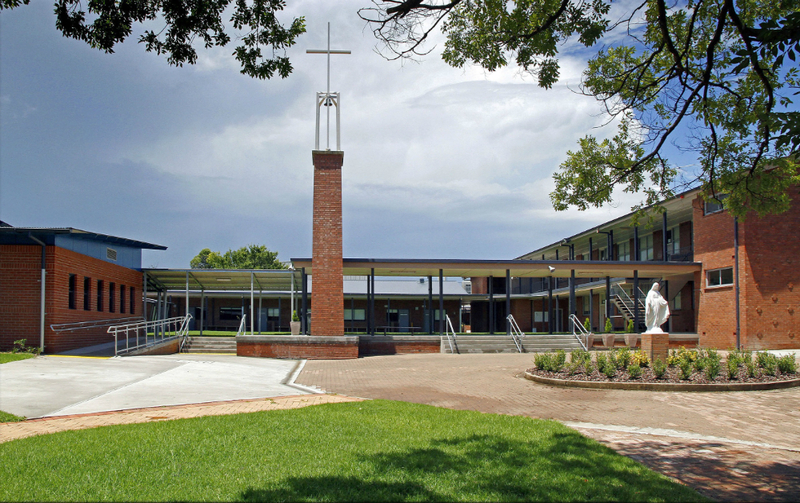 Both school captains of 1973, Kerry McCormack and Stephen Boulus attended together with 23 other former students 10 of which brought their spouses. 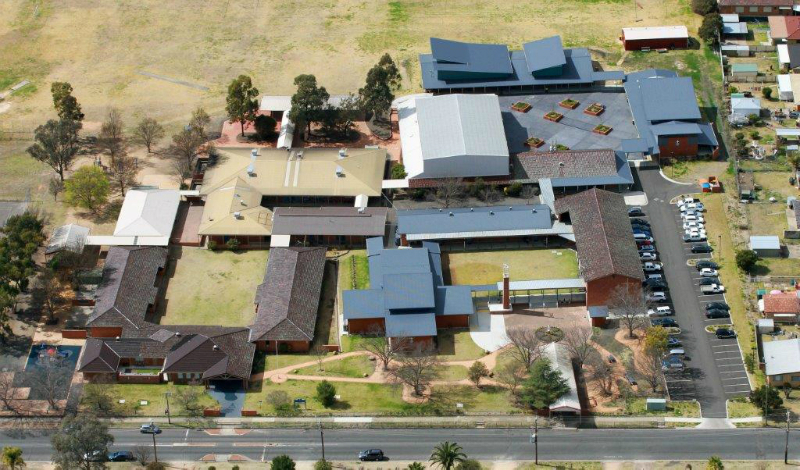 Most travelled long distances as only six of the former students still live in Inverell. Sr. Christine Belling RSM and Br. Joseph Gabel FSC who taught the class of '73 were present. The event was held in the Inverell East Bowling Club function room with welcome speeches, a sumptuous meal, a "What happened in 1973" quiz and lots of enthusiastic dancing to the hits of 1973 music. On Sunday morning after Mass there was a tour of the school where the Class of 73 was able to further reminisce and see the changes in their former school. A sincere thank you must go to Rosalee (Emerson) Baxter who singlehandedly brought everyone together and organised the reunion.